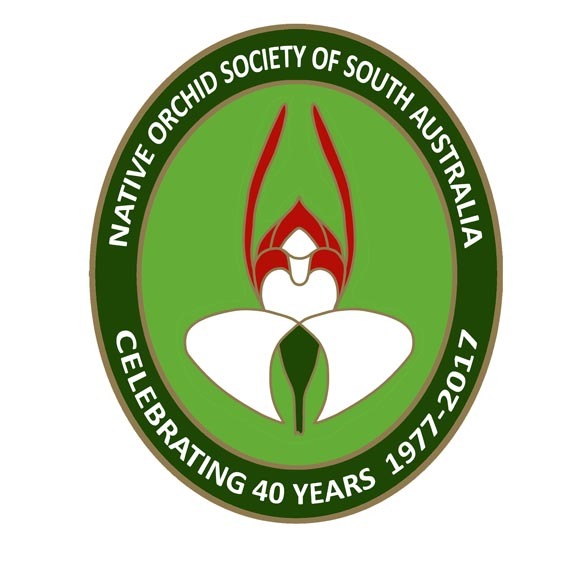 This DVD-ROM is a complete guide to all orchids found in South Australia. See DVD Flyer.pdf for a sample of some of the pages. 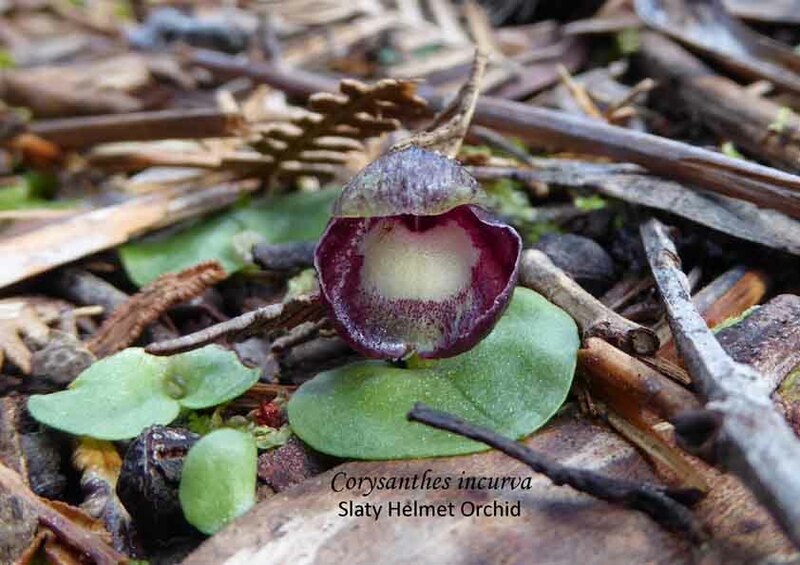 In September 2011, Heritage Bushcare published Start with the Leaves: A simple guide to common orchids and lilies of the Adelaide Hills by Robert Lawrence. This book is for anyone interested in orchids from the complete novice, who would like to know about plants, to landholders, and bushwalkers through to bush-carers and professionals completing biological surveys. Purchased via the Contact Us page. On the link below is a sample of what is in Start With The Leaves. Review on this book are available here.